Big things are happening for the Chevrolet brand, with the 2015 model year ushering in redesigned versions of several well-known trucks and SUVs. 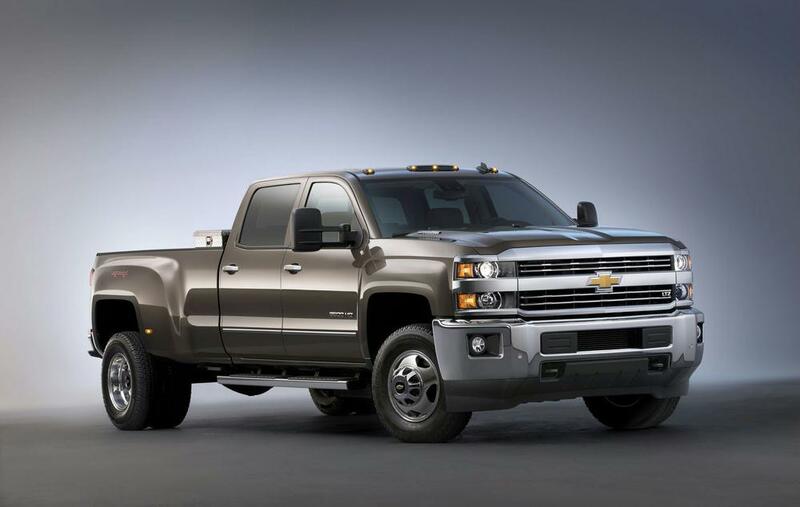 Among them are a more capable 2015 Silverado HD with styling and features borrowed from 2014's all-new light-duty Silverado, more refined and restyled iterations of the Tahoe and Suburban full-size SUVs, and an all-new Colorado midsize pickup. Also joining the family are the Nissan-sourced Chevrolet City Express small cargo van and the Chevrolet Trax compact crossover. Of course, the Silverado 1500 returns for 2015 (with a few changes of its own), as do the full-size Express cargo and passenger van, 5-passenger Equinox crossover SUV, and Traverse crossover SUV. For a company that wants to enter a particular vehicle segment as quickly as possible, perhaps the most direct approach is to partner with another automaker and simply rebadge their product. 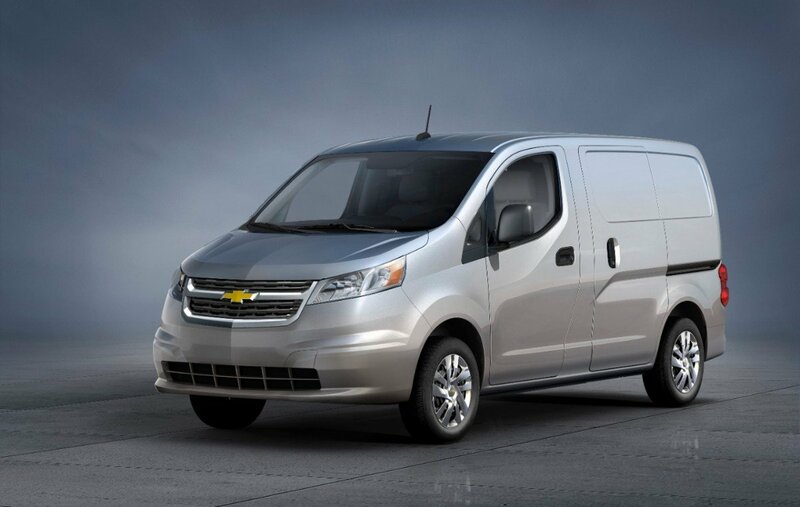 That's essentially the story behind the 2015 Chevrolet City Express cargo van, which a keen eye will recognize as a Nissan NV200 with different headlights and a few other tweaks. This small, front-wheel-drive (FWD) cargo van is offered in LS and LT trim levels, boasts nearly 123 cu. ft. of cargo space, can accommodate a 1,500-lb. payload, and moves down the road courtesy of a 131-horsepower, 2.0-liter 4-cylinder engine. 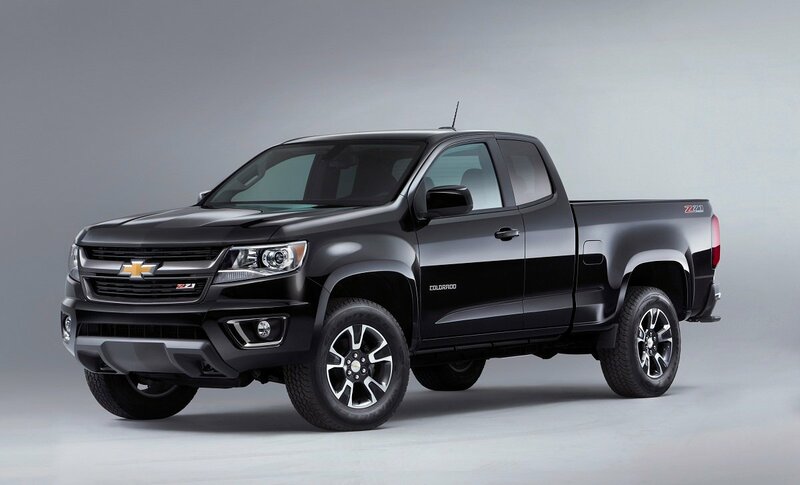 While competitors have either let their midsize trucks soldier on mostly unchanged for the past several years (Nissan Frontier, Toyota Tacoma) or abandoned the segment completely (Ford Ranger), General Motors is going all in with the debut of the completely redesigned 2015 Chevrolet Colorado (and its stablemate, the GMC Canyon). Available in extended cab and crew cab configurations with a 5'2" or 6'2" cargo box, the reimagined Colorado comes powered by one of two gas engines (an all-new turbocharged 4-cylinder diesel joins the lineup in 2016), can be ordered in trim levels ranging from basic Work Truck (WT) to the more aggressive Z71, and is capable of towing up to 6,700 lbs. Chevy's midsize pickup also features amenities such as the cornerstep bumper that was first introduced on the 2014 Silverado, optional navigation and an 8-in. center touch screen, and safety systems like lane-departure and forward-collision warning. 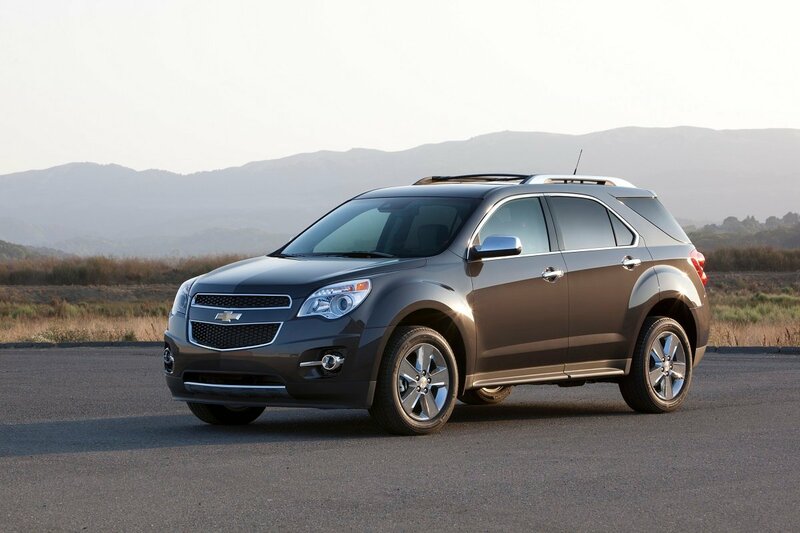 Chevy made dramatic changes to many of its 2015 trucks and SUVs, but the Equinox wasn't included in that bunch. Aside from a couple of new exterior paint colors and an updated OnStar system, this family-friendly crossover has been carried over from 2014 unchanged. Power continues to come from a 4- or 6-cylinder engine, FWD and all-wheel-drive (AWD) versions are available, and the lineup consists of LS, LT, and LTZ trim levels. Like the Equinox, the full-size 2015 Chevrolet Express cargo van and passenger wagon models return as nearly identical copies of the 2014 examples they replace. Slight differences include new paint colors, standard household-style 110-volt power outlet, and upgraded sound systems with auxiliary jacks and USB ports. After a full redesign for the 2014 model year, the popular Chevrolet Silverado full-size pickup truck returns for 2015 with a fair number of tweaks, not the least of which is an available 8-speed automatic transmission paired with the optional 6.2-liter V-8 engine. 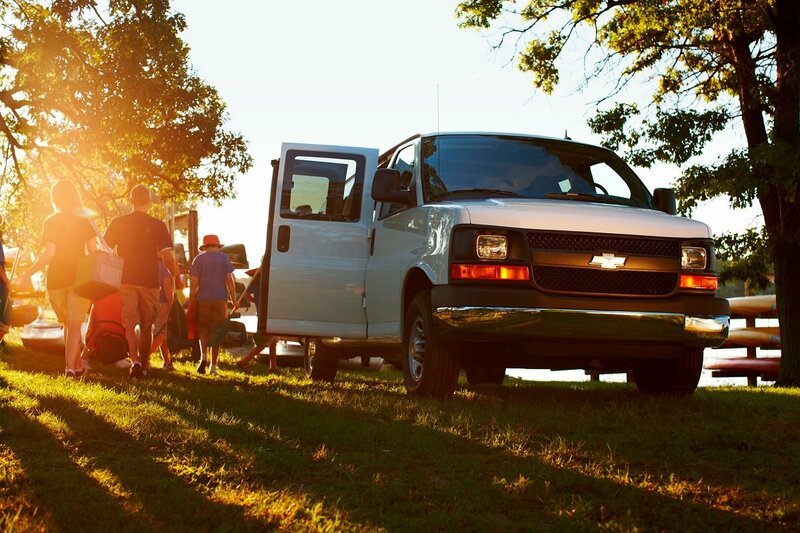 Chevy has also increased the maximum towing capacity to 12,000 lbs., while the interior now offers hotspot connectivity, Siri Eyes Free voice-recognition technology, and text-messaging capability. Silverado buyers have their choice of three cab styles, RWD or 4WD, trims ranging from no-frills WT to luxurious High Country, and three engines (two of which are flex-fuel capable). 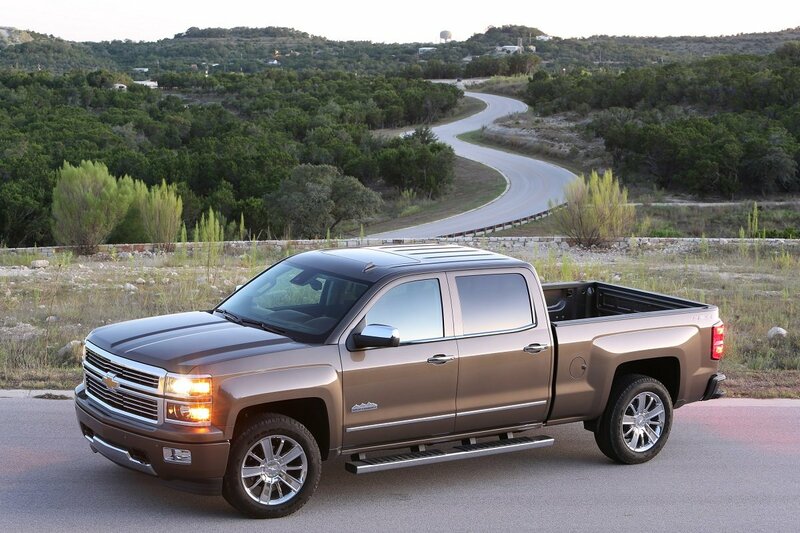 The 2015 Silverado HD is another one of Chevrolet's redesigned models, a fact clearly evidenced by new exterior styling mimicking that of the Silverado 1500. Highlights for the 2015 Silverado 2500HD and 3500HD models include increased payload and towing capacities; gas, compressed natural gas (CNG), and diesel engines; added safety features such as forward-collision warning; OnStar with Wi-Fi hotspot technology; and a cornerstep rear bumper shared with the light-duty Silverado. Multiple trim levels are available, as are three cab styles, RWD or 4WD, single or dual rear wheels, and a generous assortment of option packages. Chevrolet's venerable Suburban SUV greets the 2015 model year with bolder exterior styling, standard 5.3-liter V-8 engine that delivers greater efficiency and up to 380 horsepower, enhanced comfort thanks to a revised chassis and quieter cabin, and greater passenger protection courtesy of a new front center air bag and General Motors' active safety seat. Towing capacity has been increased from 8,100 to 8,300 lbs. Like many other Chevys, the 2015 Suburban also offers Siri Eyes Free technology, text-messaging capability, Wi-Fi connectivity, and an optional wireless phone charger. 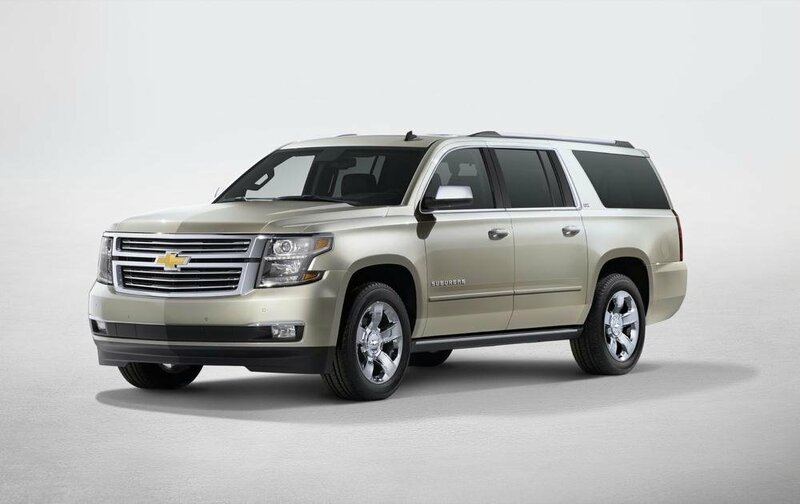 New flat-folding rear seats and a foot-activated power tailgate make this SUV's cargo area more user-friendly; when the seats are all in their upright positions, the 2015 Chevrolet Suburban can accommodate up to 9 passengers. Towing capacity increased to 8,300 lbs. 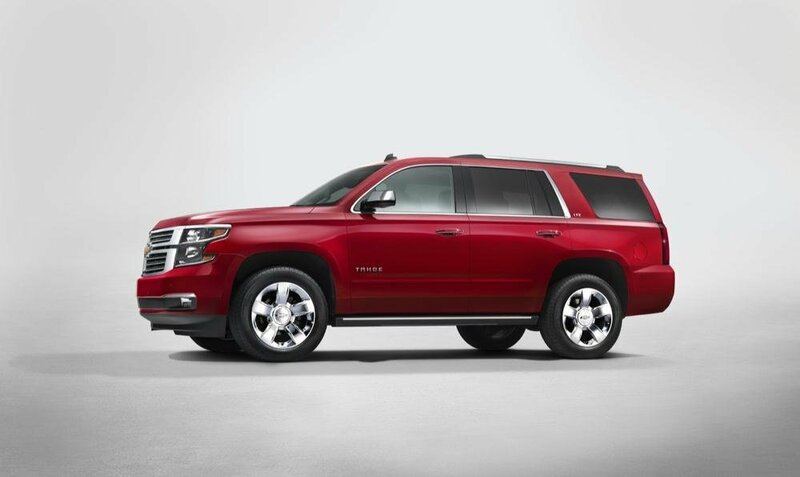 The 2015 Chevrolet Tahoe can be considered a Suburban with less cargo space behind the rear seat. Changes made to the redesigned Tahoe mirror those of the Suburban, with the exception of the former's towing capacity, which has been increased to 8,600 lbs. Maximum towing capacity increased to 8,600 lbs. 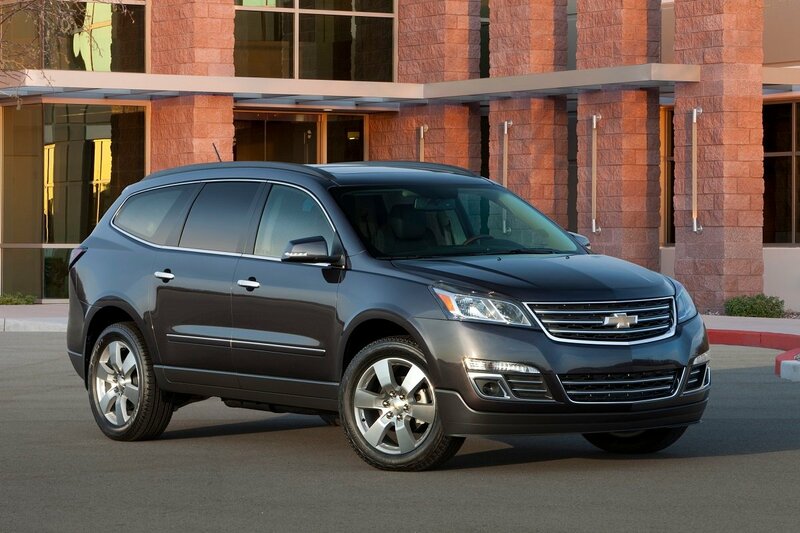 Very little differentiates the 2015 Chevrolet Traverse from its 2014 predecessor. Updates are minimal and include a set of restyled 18-in. alloy wheels, availability of Siri Eyes Free technology, and a few paint colors. Chevy's large crossover features a 3.6-liter V-6 engine, seating for up to 8 passengers, FWD or AWD, and trim levels including LS, LT, and LTZ. 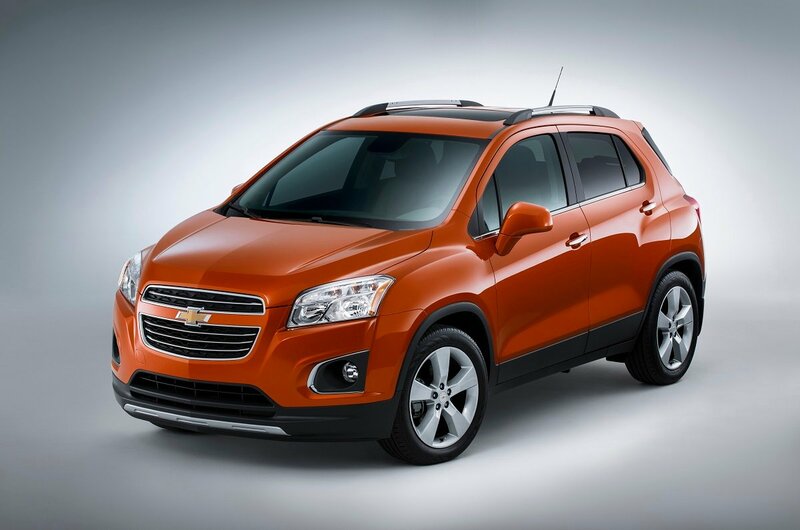 If the 2015 Chevrolet Trax looks vaguely familiar, chances are you've seen a Buick Encore somewhere in your travels. These small, 5-passenger crossover models share the same basic vehicle architecture, as well as a powertrain consisting of a turbocharged, 1.4-liter 4-cylinder engine mated with a 6-speed automatic transmission. FWD and AWD versions are offered in three trim levels: LS, LT, and LTZ.